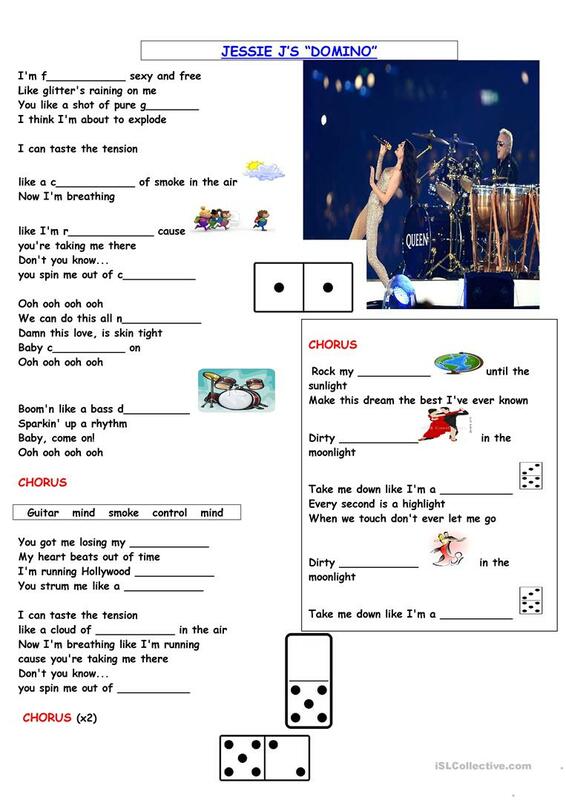 This is a great song by Jessie J to be worked at class. My students loved it! This downloadable teaching material is intended for high school students at Pre-intermediate (A2) level. It is valuable for consolidating Present simple vs continuous (progressive) tense in English, and can be used for improving your pupils' Listening skills. xandradoo is from/lives in Spain and has been a member of iSLCollective since 2011-04-16 14:31:38. xandradoo last logged in on 2019-03-22 13:59:18, and has shared 4 resources on iSLCollective so far.